Yes, he is celebrating his 73rd birthday today. So with that in mind, here is one of the great "newer" ones, When the Deal Goes Down from Modern Times (2006). Happy Birthday. 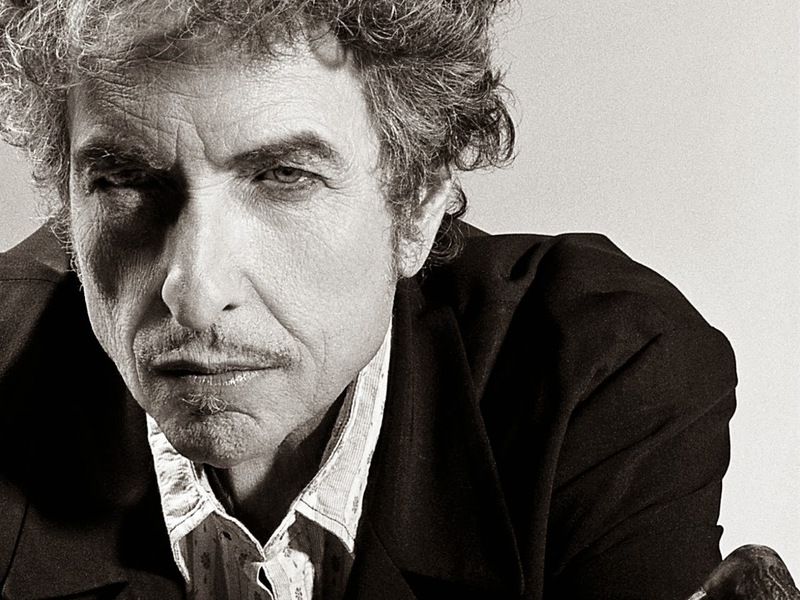 I just watched the Ed Bradley interview with Bob Dylan the other day. He is humble. Isn't that a remarkable interview?